Boston, MA, is a small metropolis on the eastern coast of the United States. A key city in one of the original 13 colonies, Boston was founded back in the 17th century, and retains much of its New England influences. Not far from Washington, D.C., this city played its own role in politics and American history, having been the starting point of the American Revolution. It has long been a town of its own decisions, from the Boston Tea Party, to championing the construction of railroads across the country, to serving as an anti-slavery activity base during the Civil War. In addition to revolutionaries, Boston is currently home to a large Irish Catholic population, and is separated geographically into various neighorboods each boasting their own culture or way of life, with residents of Dominican, Italian, African American, Bohemian and LGBTQ cultures — to name only a few. Consisting of fewer than 90 square miles, Boston is still too big to fit inside any box. This town serves as an escape for sea lovers and beach tourists as well, bringing whale watchers and sun worshippers into its historic harbor. Popular things to do include wildlife watching, visiting the Boston Navy Yard, or partaking in nationally venerated clambakes and other sea fare. 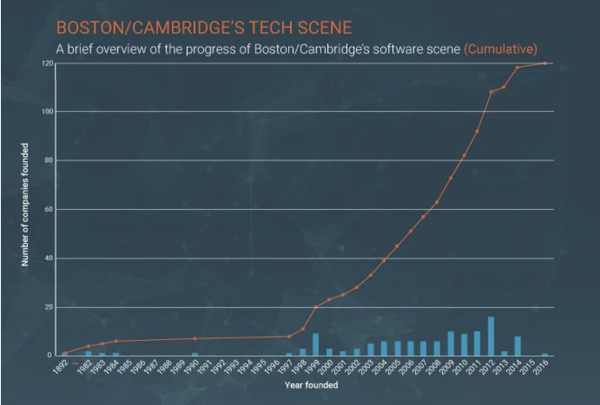 Nowadays, the same Bostonian spirit that revolutionized the United States has been revolutionizing Boston as a competitive and innovative hub for technological advancements. What began as the Innovation District (now Seaport) is the chosen location of tech headquarters for companies such as DataXu and LogMeIn, Inc. It has the capability to be as strong a force as New York and LA, without the overcrowding and highway gridlock. The Boston Tech Guide describes how tech influences the city beyond the products themselves, with podcasts and media channels all centered around startup and business growth. The guide goes on to describe learning opportunities in Boston beyond Harvard and MIT. Many organizations situated in this city exist to make tech more accessible to the community, including prime examples such as Girls Who Code and Launch Academy. Many of these startups have done well for themselves, may we add — qualifying as unicorns, or companies valued at over $1 billion. Examples of these are popular online home goods retailer Wayfair, and inbound marketing solution HubSpot, according to Built in Boston. This past November, Boston hosted a startup weekend event where top minds brainstormed on ways to improve education. The 54-hour event featured short pitches, research and prototype building. The event is yet another example of the collaboration and innovation that drives this popularly referred to Bean Town, and a small taste of potential growth. Note: Only software vendors on G2 Crowd with headquarters currently in the Boston area are included in graph. We have compiled data on the state of the Boston B2B tech scene that includes all of the top-rated products on G2 Crowd which have parent companies headquartered in Boston. Our list is ranked by user satisfaction of a company’s top-rated product. To qualify, a product was required to have at least 10 verified user reviews. For each qualifying product, we created a company profile to recognize what that company is and does, as well as give a little insight into its history. The data relies on G2 Crowd’s more than 300,000 B2B software and services reviews, or from public data sources such as LinkedIn, Crunchbase or each vendor’s website. With an impressive 439 reviews on G2 Crowd, WordStream is both a Leader in the social media advertising category and a leader within our Boston-based products. This online advertising software platform helps you find and convert leads with managed campaigns. It claims to help customers improve their return on spend by 63 percent, and helps users make sense of wasted spend. 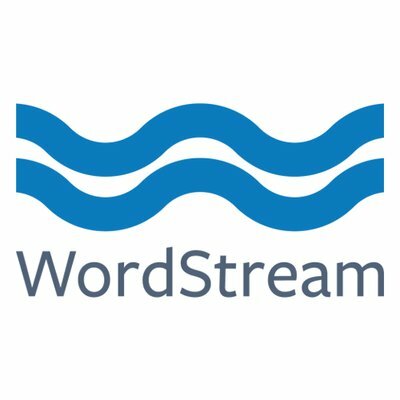 Wordstream received a Leader badge in the Fall 2017 Social Media Advertising Grid® Report. With an impressive 1,970 reviews on G2 Crowd, HubSpot is both a Leader in the marketing automation category and a leader within our Boston-based products. This “All-In-One Inbound Marketing Software” solution is used by over 10,000 customers in 65 countries. 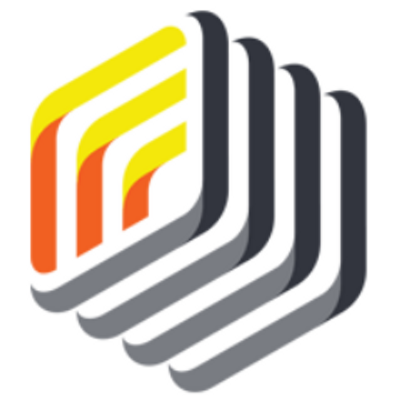 It’s been around since 2006 and is continually innovating to bring users satisfaction in the way they, “attract, engage and delight customers.” One reviewer described howHubSpot helped them increase organic traffic and reduce the average cost per acquisition. HubSpot received Leader badges in the Fall 2017 Marketing Automation Grid® Report and Fall 2017 Web Content Management Grid® Report. 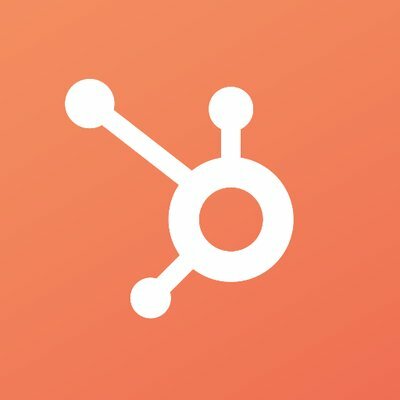 HubSpot CRM was also named the best free CRM in 2017. With an impressive 242 reviews on G2 Crowd, InsightSquared is both a Leader in the business intelligence platform category and a leader within our Boston-based products. This product has a multitude of packages, offering solutions for sales analytics, sales development analytics, demand gen reporting, and SaaS reporting. The tool works with the Salesforce AppExchange to further simplify processes for its customers, examples of whom are TrackMaven, Bazaarvoice and Chute. 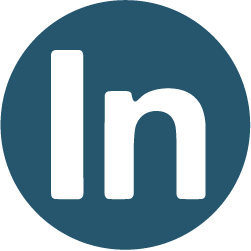 In one InsightSquared review, a user writes that InsightSquared is helping their business with data visualization and historical tracking. 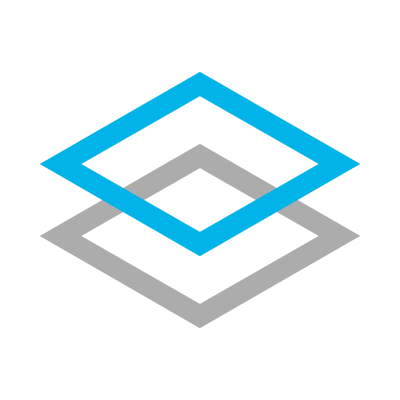 InsightSquared received a Leader badge in the Winter 2018 Business Intelligence Platforms Grid® Report. With 82 reviews on G2 Crowd, LogMeIn Central is both a High Performer in the endpoint management category and a leader within our Boston-based products. This solution provides top-of-the-line security, and offers features such as remote control, remote deployment and computer health monitoring. It services celebrated organizations such as the Chicago Symphony Orchestra and Au Bon Pain. In a LogMeIn Central review, one user writes that LogMeIn Central allows them to increase their user base to a quantity they viewed as previously unreachable. LogMeIn Central received a High Performer badge in the Fall 2017 Endpoint Protection Grid® Report. With an impressive 26 reviews on G2 Crowd, ProfitWell is both a High Performer in the data visualization category and a leader within our Boston-based products. ProfitWell integrates with such products as stripe, Braintree and zuora. It helps users make sense of growth in order to continue positive trends, and robust reporting features further explain a company’s success or lack thereof. Reviewers on G2 Crowd have found ProfitWell a useful tool when it comes to tracking metrics and exploring historical data. ProfitWell received a High Performer badge in the Winter 2018 Data Visualization Grid® Report. With an impressive 81 reviews on G2 Crowd, Codeship is both a High Performer in the build automation category and a leader within our Boston-based products. With both a basic and professional product version, users can pick from feature sets that fulfill their particular needs. 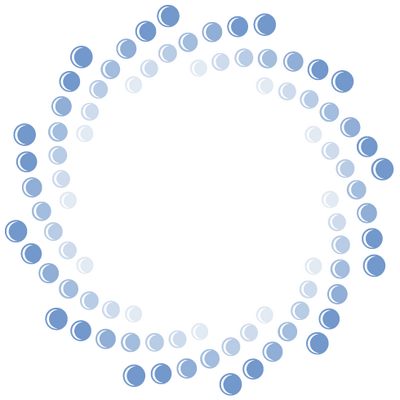 It boasts the ability to be deployed anywhere, as well as provide role-based securities and permissions. Businesswire recently announced Codeship’s “significant advancement into the Enterprise market with a new integration for GitHub’s Enterprise Source Code Management solution.” Reviewers have said Codeship’s helps solve their problems with continuous integration and continuous deployment. 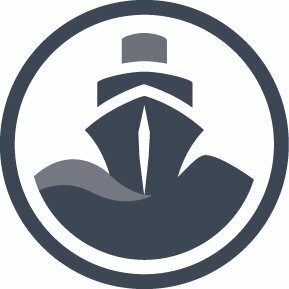 Codeship received a High Performer badge in the Winter 2017 Continuous Integration Grid® Report. With an impressive 85 reviews on G2 Crowd, Databox is both a High Performer in the data visualization category and a leader within our Boston-based products. This solution offers key business metrics in readable formats on mobile devices from cell phones, to tablets, to smart watches. It can pull data from big-name products such as Hubspot, Google Analytics, Facebook Ads and more. According to reviews, Databox helps businesses follow up on performance and better manage internal reporting. Databox received a High Performer badge in the Winter 2018 Data Visualization Grid® Report. With an impressive 582 reviews on G2 Crowd, ZoomInfo is both a Leader in the marketing account intelligence category and a leader within our Boston-based products. It offers a B2B database, helping you find contacts based on factor such as company size, industry, location and more. The company has been around for nearly two decades and boasts having 223 million professionals in its contact base. Reviewers have used ZoomInfo to fill out missing information in leads lists and receive accurate contact information. ZoomInfo received a Leader badge in the Fall 2017 Sales Intelligence Grid®Report. 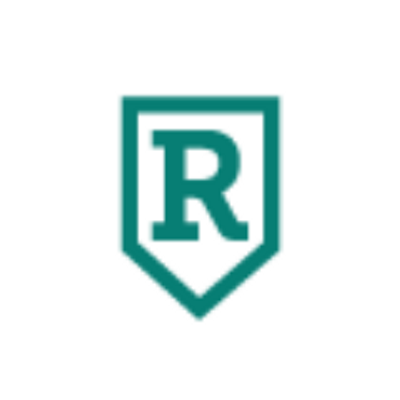 With an impressive 186 reviews on G2 Crowd, RStudio is both a High Performer in the predictive analytics category and a leader within our Boston-based products. This open-source tool not only helps users recover lost data, but is also equipped with debugging features for quick fixes on mistakes big or small. It comes with coding tools and rapid navigation, and integrates with many of your previously existing solutions. Reviewers have used RStudio to reduce manual efforts, therefore saving time and increasing efficiency. 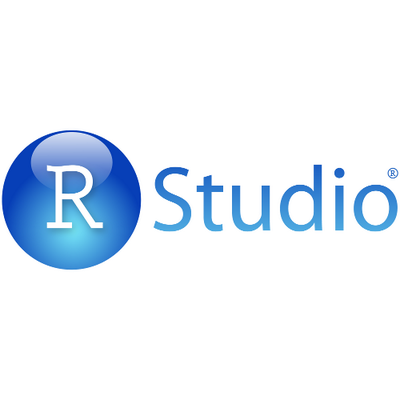 RStudio received a High Performer badge in the Winter 2018 Data Visualization Grid®Report. With an impressive 231 reviews on G2 Crowd, Gryphon Sales Intelligence is both a High Performer in the sales intelligence category and a leader within our Boston-based products. It provides insight into sales representatives’ daily productivity, as well as performs call recording for later playback. 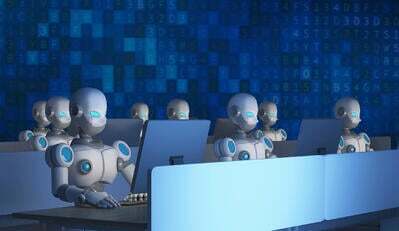 It offers speech analytics and universal access, allowing companies to garner call data from various device types. Reviewers have mentioned using this product to improve business processes, specifically citing its speed dialing and time tracking features. 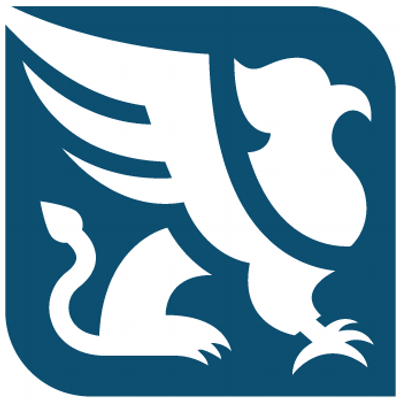 Gryphon Sales Intelligence received a High Performer badge in the Fall 2017 Sales Performance Management Grid® Report, Fall 2017 Sales Intelligence Grid® Report, and Fall 2017 Outbound Call Tracking Grid® Report. With an impressive 313 reviews on G2 Crowd, LiveChat is both a High Performer in the live chat category and a leader within our Boston-based products. It helps connect customers to agents, resolving issues and answering queries. 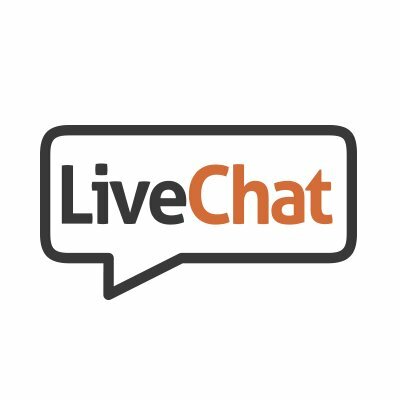 Live chat products reduce the amount of phone and email communication, solving problems quickly and increasing customer satisfaction and loyalty. Reviewers have said LiveChat helps their business retain client contact information and increase likelihood of conversion. LiveChat received a a High Performer badge in the Fall 2017 Help Desk Grid® Report. 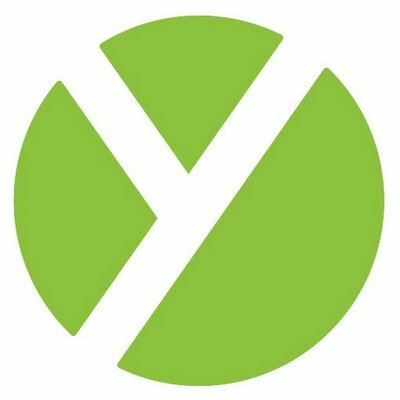 With an impressive 390 reviews on G2 Crowd, Yesware is both a Leader in the email tracking category and a leader within our Boston-based products. This tool provides insight into the goings-on of an email once it lands in the recipient’s inbox. Users can see if links are receiving engagement or if attachments are getting any attention. 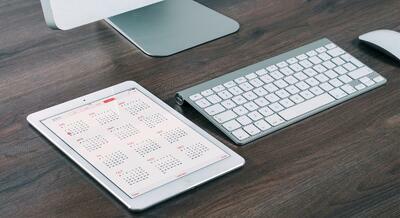 Yesware removes manual processes such as activity logging. Reviewers find it helps them measure the effectiveness of email content and develop best communication practices within their company. 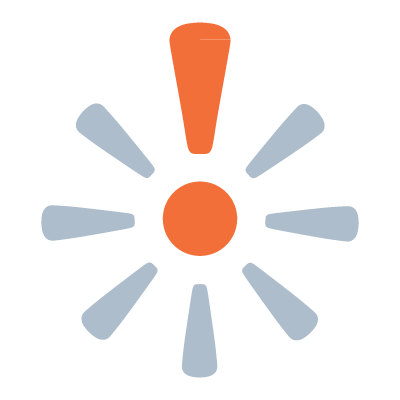 Yesware recevied a Leader badge in the Fall 2017 Email Tracking Grid® Report. With an impressive 108 reviews on G2 Crowd, Wistia is in the video hosting category and a leader within our Boston-based products. Marketed as a business video solution, Wistia has a customizable player along with custom thumbnails. It comes equipped with bandwidth detection and video SEO. Reviewers have used Wistia to monetize video content, as well as perform successful lead-nurturing campaigns. 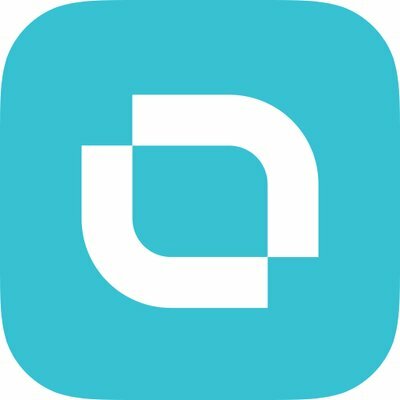 ClearCompany is an HR management suite that unifies the hiring workflow so that companies can better the processes of applicant tracking, onboarding, goal alignment and performance management. The solution is an all-in-one platform that works to link performance reviews with hiring so that companies can improve both existing and prospective talents. Some of ClearCompany’s features include: one-click background checks, referral management, video interviewing, interview scorecards and a hiring manager portal. ClearCompany received High Performer badges in the Fall 2017 HR Management Suites Grid® Report and in the Fall 2017 ATS Grid® Report. In August 2017, the company was named one of the Inc. 5000’s fastest-growing private companies in the U.S.
SOAPUI is a functional testing tool for SOAP and web service testing of APIs. The tool provides a single testing environment for test coverage on a variety of testing types, from functional testing to testing against potential security vulnerabilities. Users can even simulate systems like Apache Maven, Bamboo or ANT builds. Customers can either utilize the free open-source solution or the annual SoapUI PRO version. SoapUI is created by SmartBear Software, which also created software testing tools TestComplete and QAComplete, and code review solution Collaborator. 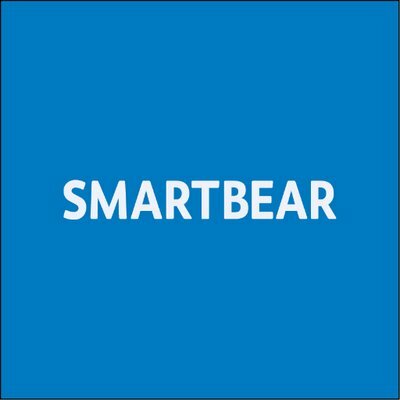 In February 2017, Smartbear was named the Customer Experience Innovation Firm of the Year in Finance Monthly’s first Fintech Awards. 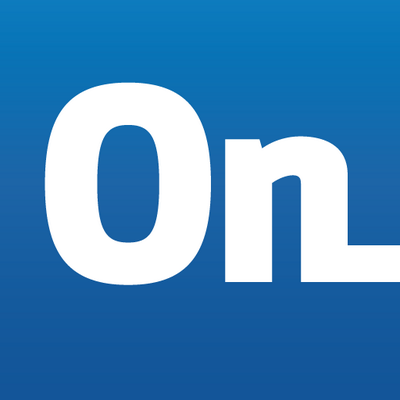 Onshape strives to modernize CAD with its parametric 3D modeling solution. Oh, and it runs entirely in the cloud. The product aligns with the way that engineers, designers and manufacturers work: in collaboration with each, previously bogged down by the hassles of software licenses, locked files, restricted version control and hidden IT costs. In July 2017, the company was named one of Forbes Cloud 100. In October 2017, CIOReview named Onshape as one of the most promising collaboration technologies. Add on that Onshape was named one of best free CAD software options of 2017 and Onshape’s future is bright. 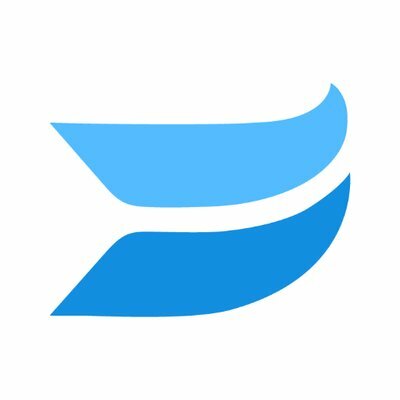 Skyword is a content marketing solution and freelance community that helps companies create and distribute original content. With the platform, marketers have a space for ideation, editorial and review of content, in additional to publication and optimized amplification. 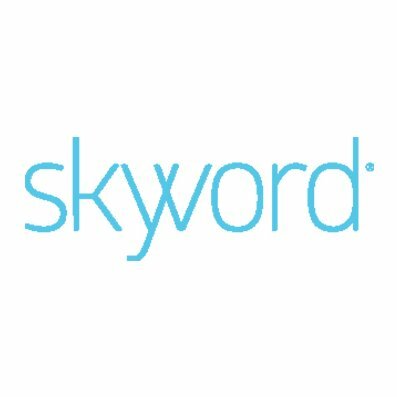 Skyword integrates with Google Analytics to accurately measure digestion and impact of storytelling. 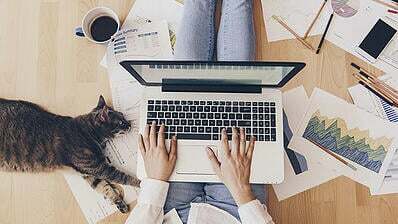 The product’s freelance platform facilitates the hiring of freelance writers and content creators without having to wade through third-party job boards or listings. Additionally, the product’s digital asset manager eases the access and use of existing digital assets. Skyword received a High Performer badge in the Summer 2017 Content Marketing Grid® Report. GrabCAD Workbench is a cloud-based CAD collaboration solution that facilitates the management and sharing of CAD files across engineering organizations. Versioning is automated, and the tool secures past and present versions of files, easing both internal and external review and revision. 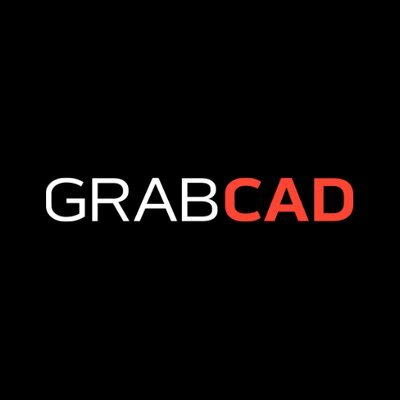 With GrabCAD Workbench, engineers are reassured, knowing that they are working on the right file, not on an extraneous, non-updated work. 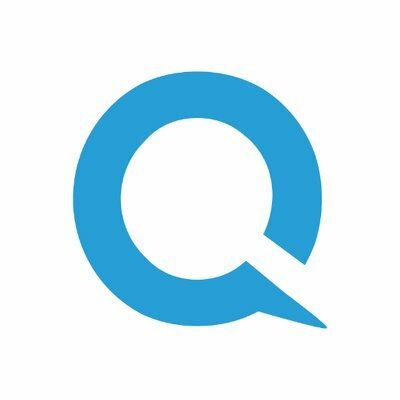 ownerIQ is a programmatic solution for retailers and brands who can leverage the product’s second-party data sharing marketplace. Coex, ownerIQ’s marketplace, allows advertising companies to gain insight about audiences’ current shopping and buying behavior within the market. (To be clear: the second-party data is sourced from brands that already work with each other.) Using the solution, marketers and advertisers can better understand how to best bring value to customers. In November 2017, the company was named one of the fastest- growing companies in North America by Deloitte’s 2017 Technology Fast 500. 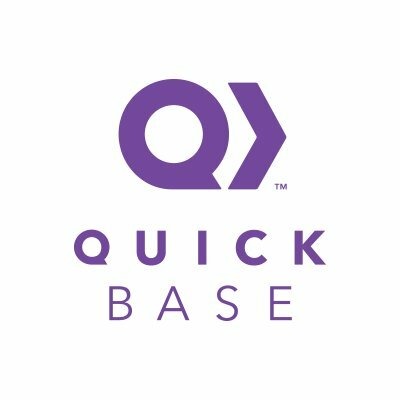 Quick Base is a low-code RAD platform that facilitates no-code development of applications by IT professionals. Fast and secure is the name of Quick Base’s game, as the tool doesn’t compromise IT governance or controls despite the efficient way the tool turns ideas into applications. Developers can customize the apps they create with Quick Base as well as automate their ticket and approval workflows. Quick Base received a Leader badge in the Winter 2018 No-Code Development Platforms Grid® Report. Maptitude, produced by Caliper, is a GIS software that merges together geographical data with business intelligence. With Maptitude, organizations can visualize information about customers, territory, facility and overall sales data which, in turn, facilitates the uncovering of hidden opportunities and corporate data trends. The software can be used in myriad industries, as maps can be created on a whim. 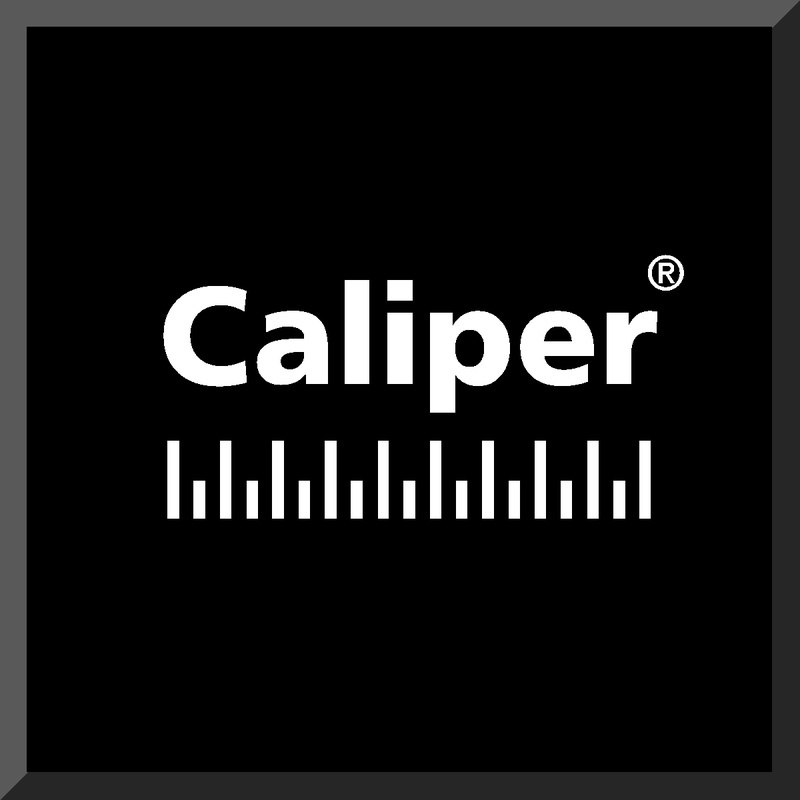 Caliper also produces TransCAD, a GIS-powered mapping solution that helps transportation professionals digest and store transportation data. 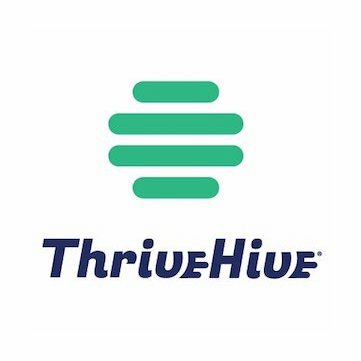 ThriveHive is a marketing automation platform built to streamline the overall marketing efforts of small businesses. The product has several modules: a guided marketing platform, website design, SEO optimization and cross-channel marketing functionality. ThriveHive received a High Performer badge in the Fall 2017 Marketing Automation Grid® Report. In November 2017, ThriveHive was named one of Boston’s top 100 tech companies by BuiltIn Boston. 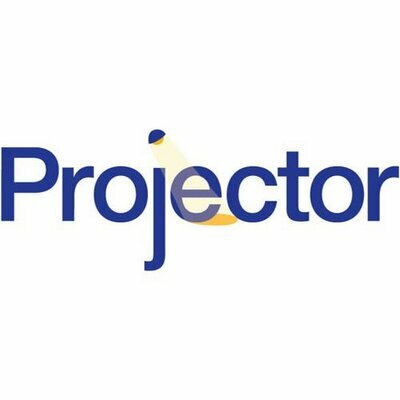 Projector PSA is a professional services automation tool that is focused on improving profit margins and how to best utilize resources. With the tool, service firms can better manage projects and time tracking as it provides a comprehensive overview of organizations. 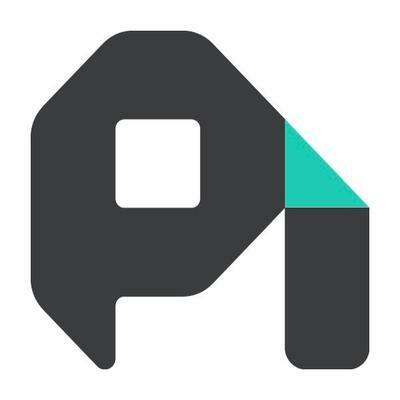 Projector PSA has four modules that helps keep organizations in check: project accounting, resource scheduling, project management and advanced analytics. Projector PSA received a High Performer badge in the Winter 2018 PSA Grid® Report. Reputology is an online reputation management solution that helps businesses with multiple locations keep an eye on the satisfaction and happiness of their customers. With Reputology, businesses can keep their ears to the ground, respond quickly to centralized feedback and improve business processes based on analysis. Based on the insights and analysis that Reputology can glean, organizations can create quantifiable goals to improve their overall reputation. While we recognized only the 25 best-reviewed software exports from Boston, there are still an abundance of other B2B tech companies impacting the region’s tech scene. Here’s a rundown of other Boston B2B software companies with their founded dates and total funding. For any questions about the methodology or data included in this piece, or to request that your Boston B2B tech company be added, please reach out to Editorial Team Lead Jakub Rudnik at jrudnik@g2crowd.com.